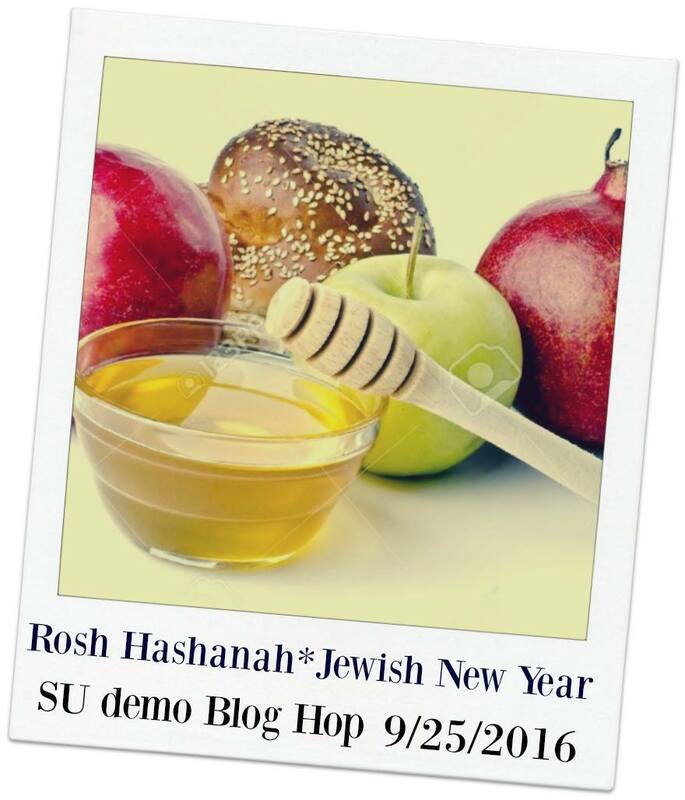 I am super excited to be participating in a Rosh Hashanah blog hop! 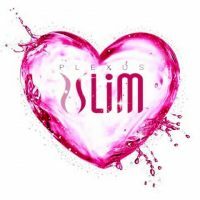 A huge Thank you to Miriam Permut for organizing this! You may have just come from Miriam’s blog, or Jean Fitch’s blog, if you are going backwards. Rosh Hashanah, the Jewish new year, starts on October 2 this year. The most common theme is apples and honey, and that is what I have focused on with today’s project. 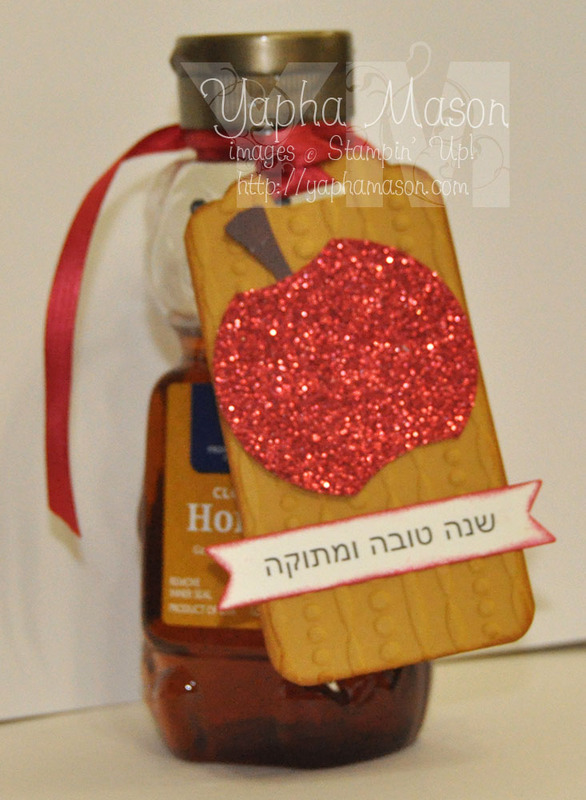 The Hebrew words say “Shana Tova U’Metukah” which means a sweet new year. I used this video tutorial for the shape of the apple. The stem is the trunk from the Tree Builder Punch turned upside down. I printed the greeting out from my computer. Here you an see the tag tied on to a bottle of honey. It could also be tied on to a bottle of wine to bring with to Rosh Hashanah dinner. 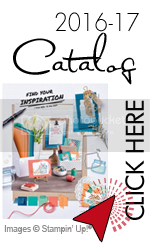 Your next stop on the blog hop is over at Jean Fitch. I can’t wait to see what she made! Clever indeed! And thanks for the education on the apple & honey’s relationship to the Jewish New Year! I love this, Yapha! The sparkly apple is so pretty and makes a great focal point. Adding the Hebrew text was brilliant! This elevates a bottle of honey to new heights. Such a great idea to make a honey jar tag! I am definitely going to get out my real red glitter paper and create some quick tags! Thank you for a great gift idea! What a wonderful (and sweet) idea to tag a honey jar for the holiday. A perfect gift. 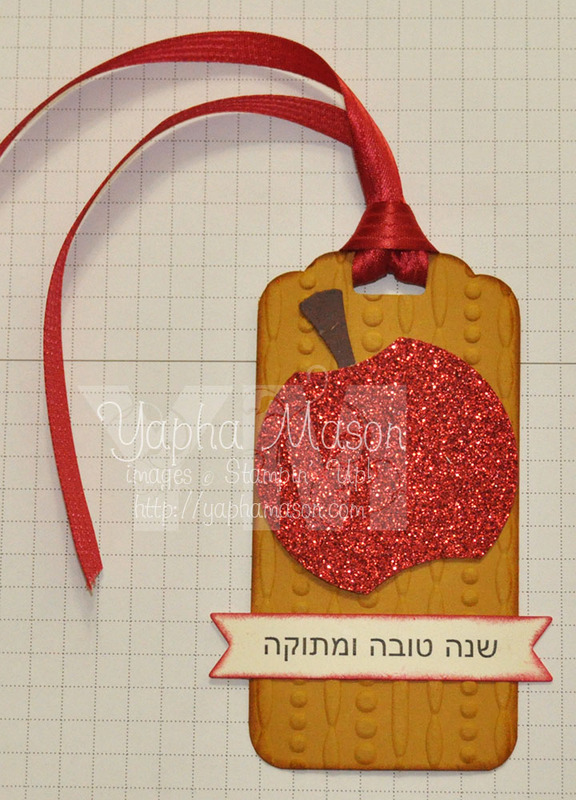 Love the embossed background that sets off the glimmer apple. Super idea for a punch art apple when there isn’t an apple image of the right size. Looking forward to our next hop Miss Yapha. Just the right amount of sparkly goodness. Agree that it would be great accompanying a wine bottle. Sweet! I really enjoyed the hop too. Thank you. So glad to see a Jewish themed blog! Darling tag, Yapha! Love the way you used the red glimmer paper! Thanks for having this blog hop. I love the Jewish traditions and holidays and enjoy being reminded of the honey and apples!